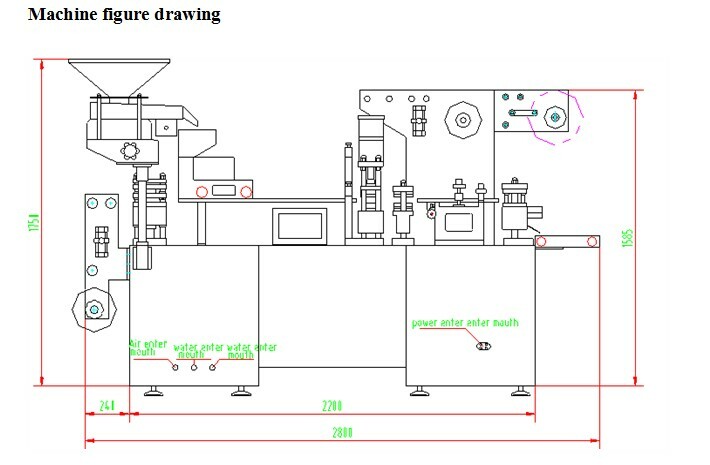 Automatic Irregular Tablet Blister Packing Machine 140F blister packing machine adopts PLC screen system, variable frequency, advanced function, easy operation, high quality, so it is the best equipment for the industries such as big and mini pharmacy, and food. 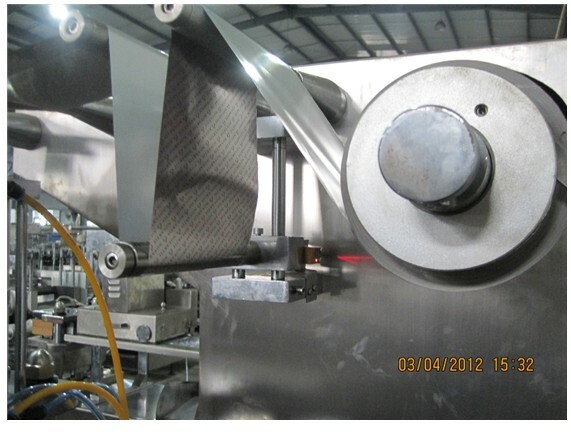 1) Automatic universal Alu-PVC feeder. 2) Emergency Stop function: when an Emergency Stop is pressed the machine stops safely and can only be restarted by resetting the machine controls. 3) Adopt photo cell control. PVC forming station, the blister pocket will be formed on the mould after heated. 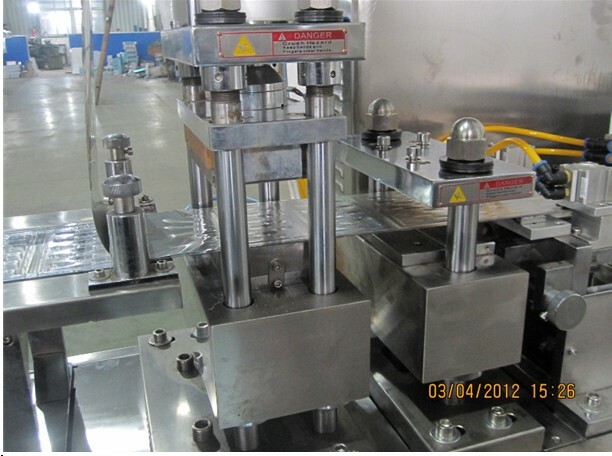 The heating sealing station after producted is feeded in the form pocket. The final blister will be output . 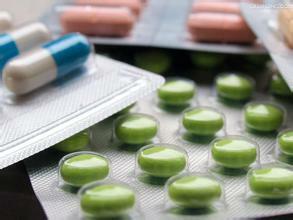 Looking for ideal Irregular Tablet Blister Packing Machine Manufacturer & supplier ? We have a wide selection at great prices to help you get creative. 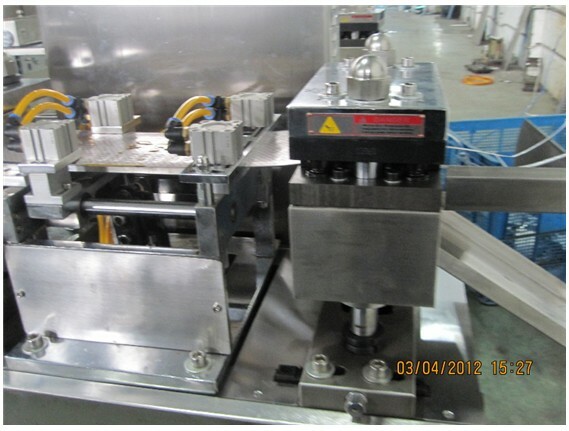 All the Automatic Irregular Tablet Blister Packing Machine are quality guaranteed. 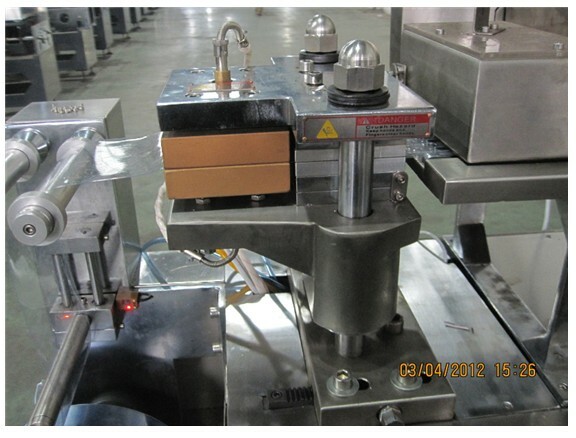 We are China Origin Factory of Automatic Irregular Tablet Blister Packaging Machine. If you have any question, please feel free to contact us.